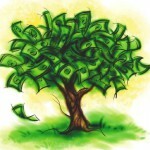 Cape Town-based OKE has reported a 20 % drop in irrigation volumes. “Due to the lack of rain, farmers are not investing into new developments and are holding back on capital expenditure for their irrigation”, says David Rossouw, Managing Director of OKE. 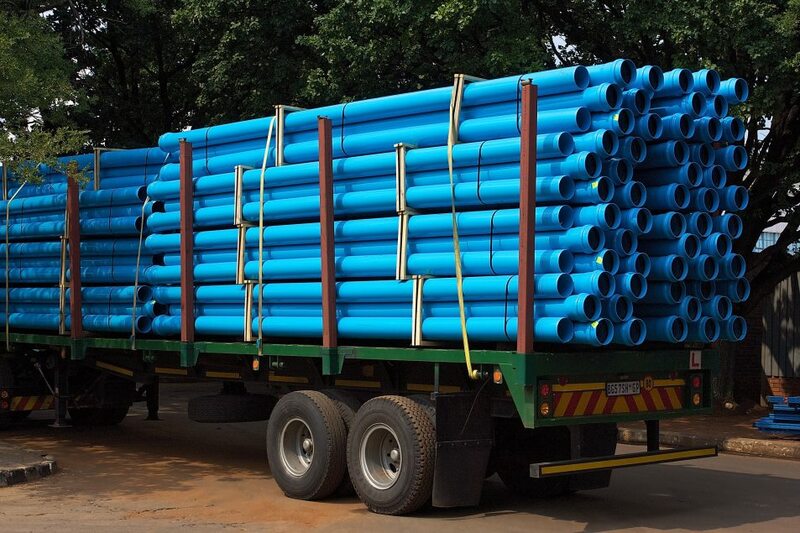 However, the company also confirms that they have seen a dramatic increase in demand for HDPE100 pipe typically used for bore holes. 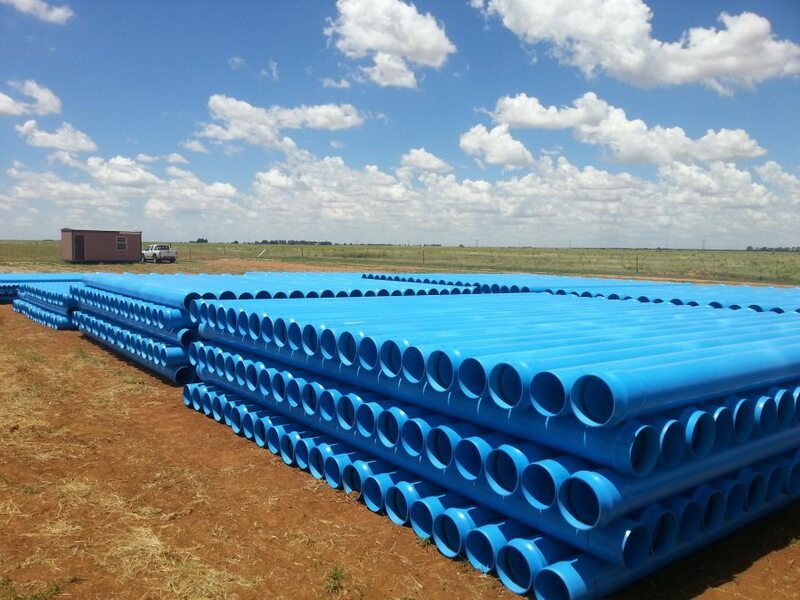 “Whist business has dramatically slowed down for LDPE irrigation pipe, we have seen a 100 % growth for larger dimension pipes used for transporting water over longer distances,” he says. 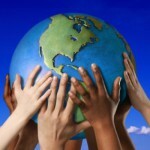 “Many of our customers are involved in initiatives to supply water to communities and water augmentation project. We have seen a huge growth in this area and are working around the clock to keep up with the demand for pipes used in water augmentation schemes and to keep delays to a minimum”. During the past 12 months alone, the CoCT has spent at least R500 million on replacing aging infrastructure, repair burst pipes and expand pipelines in and around the Mother City. “We have installed more than 40 km of HDPE pipes by pipe cracking and open trench methods,” Smit said. “In many cases we have opted for trenchless pipeline methods to fix burst pipes for both water and sewer mains as part of the City of Cape Town’s pipeline replacement initiatives. 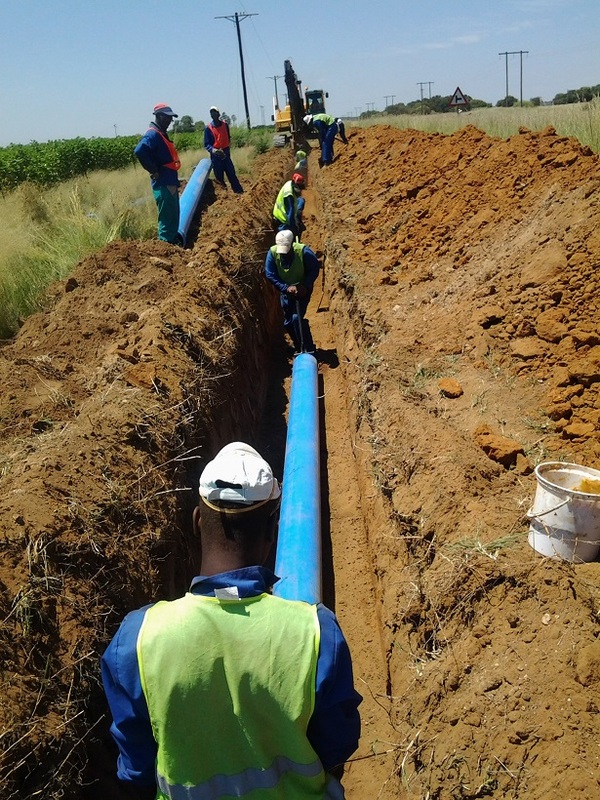 This reduces the overall project time and proves less disruptive and inconvenient for local residents and road users and allows us to replace long lengths of pipe without digging long trenches”.